A baby boy’s room is home to many laughs, tears, and firsts. It hosts late night visits, messes, and countless memories to be forever cherished by parents. 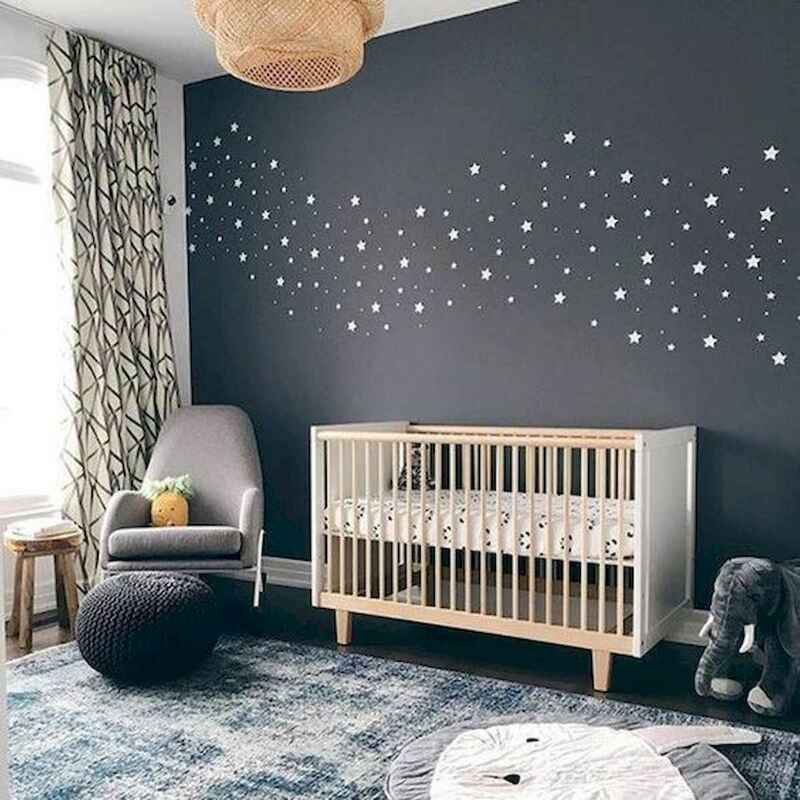 Because parents and baby will spend many hours in the nursery, a nesting parent’s job is to take this blank canvas and turn it into a welcoming baby haven. When beginning to think about nursery design, there are many questions to ask. Should you go with a baby boy theme? Do you want the space to make a bold statement or be a mellow sanctuary? Which colors do you want to use?